For quite some time, Parsifal Marin has been navigating through the Brussels Electronic scene as a unique singer and lyricist. 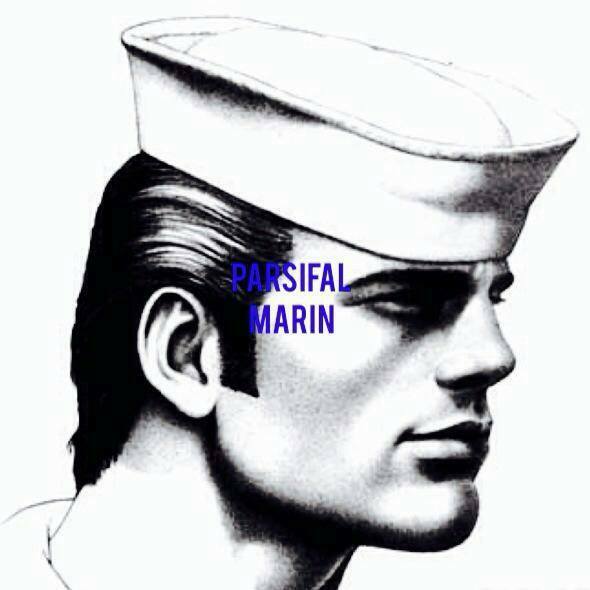 Sailing on the creativity of numerous collaborations, Parsifal Marin’s voice has evolved into a versatile instrument, expressing a different sound in each harbour. His influences are too many to be mentioned for he is inspired by everything he sees, hears and feels.The best way to describe his philosophy would be by quoting Oscar Wilde: “We are all in the gutter, but some of us are looking at the stars.” This is where he can be found: head in the clouds, feet on the ground.